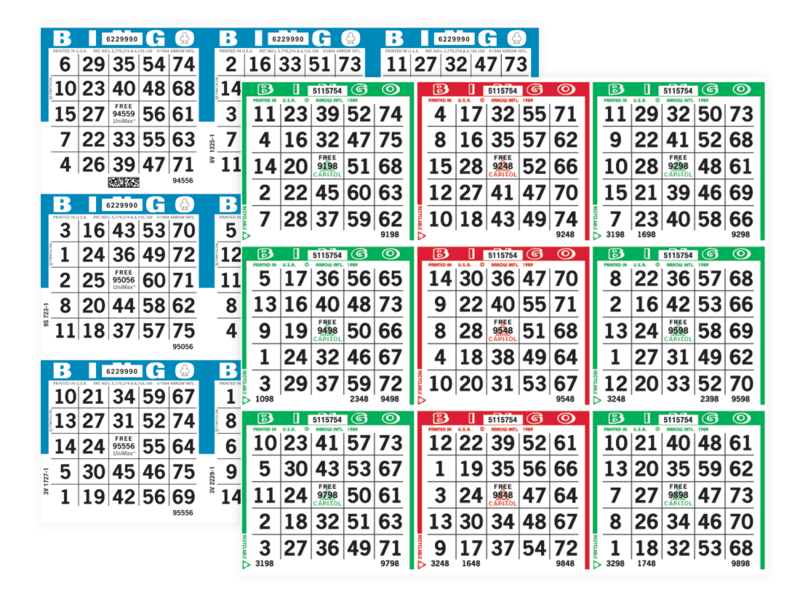 Bring added excitement to your game with three different prize levels on every sheet — players have the opportunity to bingo on any level! 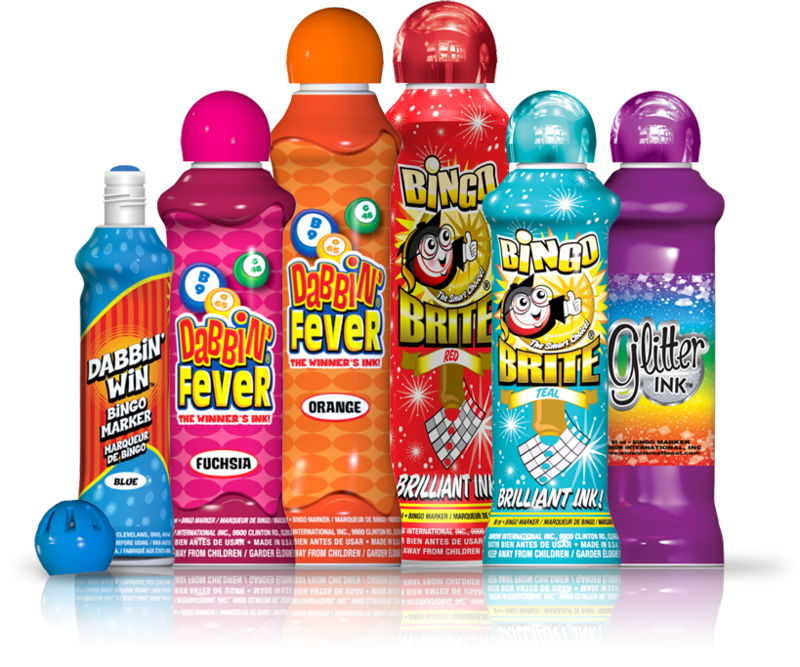 Operators, floor workers and players can easily determine what prize amount is won. With other tiered games, only players who purchase the most expensive buy-in have a chance to win the top prize. 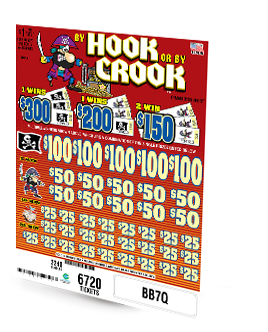 Spectrum generates excitement by giving everyone a chance to win big! 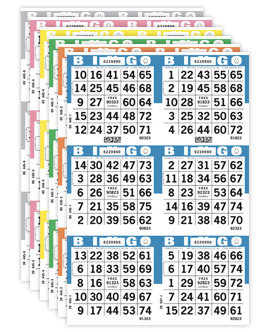 You control the odds with Spectrum paper! Offer your players a larger top prize while reducing your average payout at the same time. Players will spend more to win more! Spectrum's predetermined odds remain constant with any pure horizontal cut, so desired average payouts can be determined quickly. For example, players may play to win $100 on Level 1 (50% odds), $200 on Level 2 (33% odds), and $1,000 on Level 3 (17% odds). Players get a chance to win a top prize of $1,000, yet your average payout is only $283 per game. That's less than the average payout of a competitive program offering $300 per game. Double Spectrum is designed to be played in conjunction with standard rotation UniMax®. Set up a three-tier payout structure (similar to Spectrum) using standard UniMax for the Level 1 payout, and Double Spectrum for the Level 2 and Level 3 payouts. Structure the initial buy-in packages at various discount levels. Your sales will increase and so will your profits.